Crowe staff were delighted to appear on Morning Ireland on Wednesday 13 February, 2019 as a follow up to their CSR initiative with NCBI to support children experiencing slight loss in Ireland. 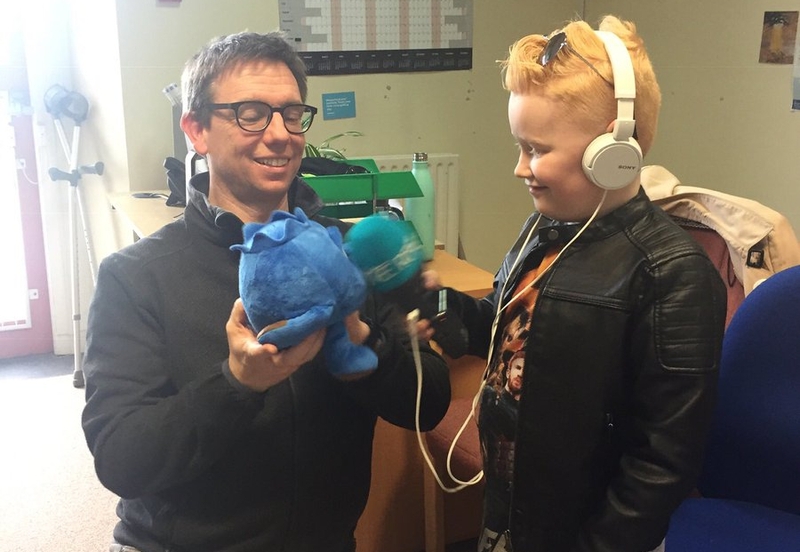 Listen to their interview with Cian McCormack in the link below. 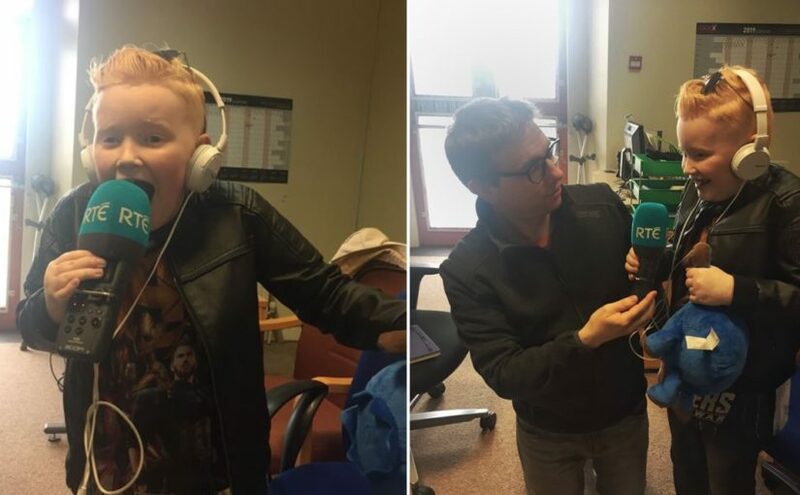 Cian interviewed Josh Farrell from Westmeath and his father who talked about the impact these narrations have on Josh’s life and the Independence and joy it gives him. Recently, over 30 Crowe staff volunteered to record a range of children’s short stories to add to the growing NCBI library. Staff volunteered their time to record 10 hours of audio for the NCBI children’s library. Staff choose to record a collection of short stories by Oscar Wilde and stories from “Enchanted Journeys” an anthology of fifty years of Irish writing for children. The NCBI provides a variety of services to support people who are living with sight loss and with children being some of the most vulnerable our staff wanted to lend their support to to add to the NCBI’s library which holds a large collection of audio, large print and Braille books available. Well done to Karl Browne and his team at NCBI for their patience in guiding our staff through the process! We hope to launch a special interactive case study with samples of each recording. Visit the NCBI website to find out how you can lend your support and help them provide their services to people experiencing sight loss. Click here to listen to samples of the Crowe employees recording their stories.